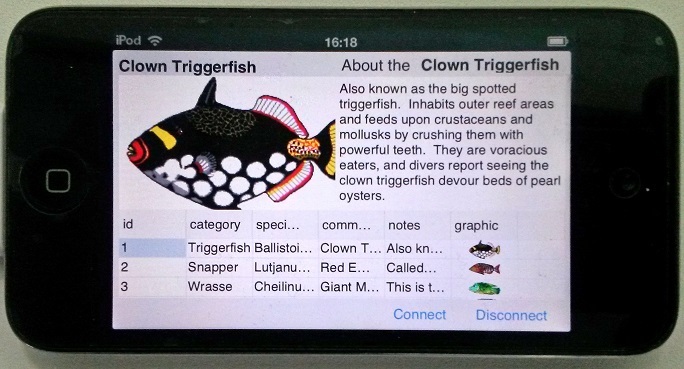 Here's how to connect to a SQL server using Android and iOS, with a look at design-time, and how to set up Direct Mode for Android. 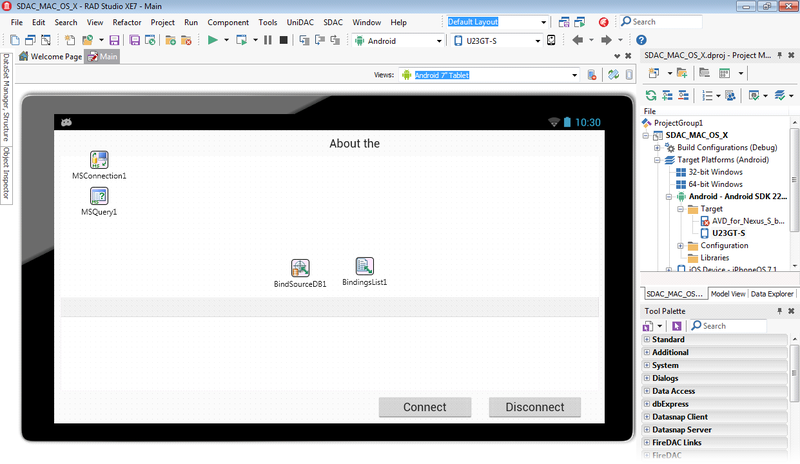 Let's see how to connect to SQL Server from Android and iOS in RAD Studio XE7. 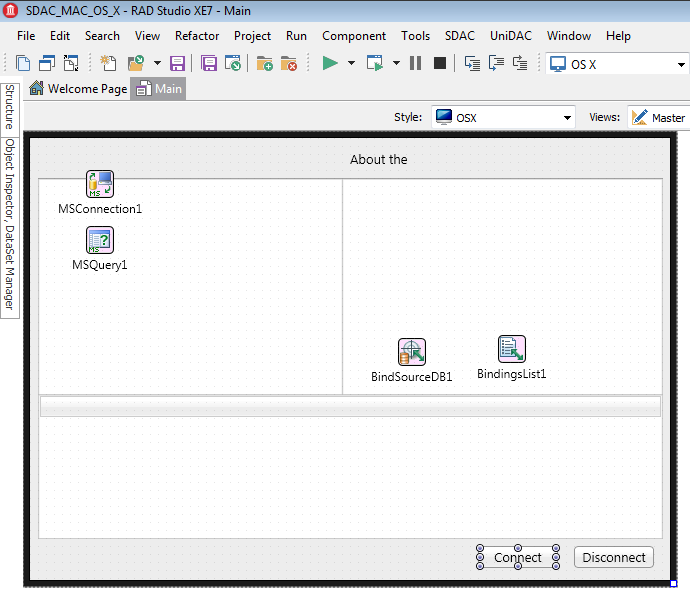 For this task we will use SQL Server data access components - SDAC. 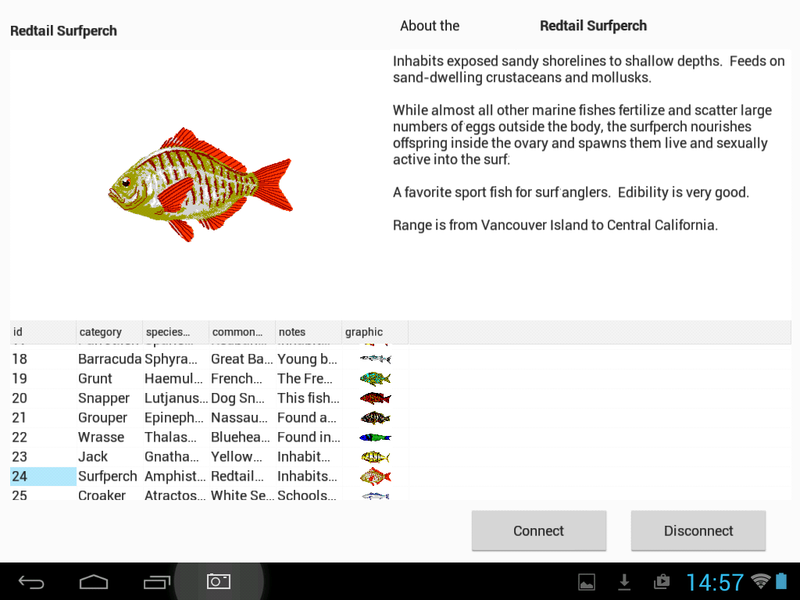 Let’s create a new Android/iOS application, that will work with SQL Server. 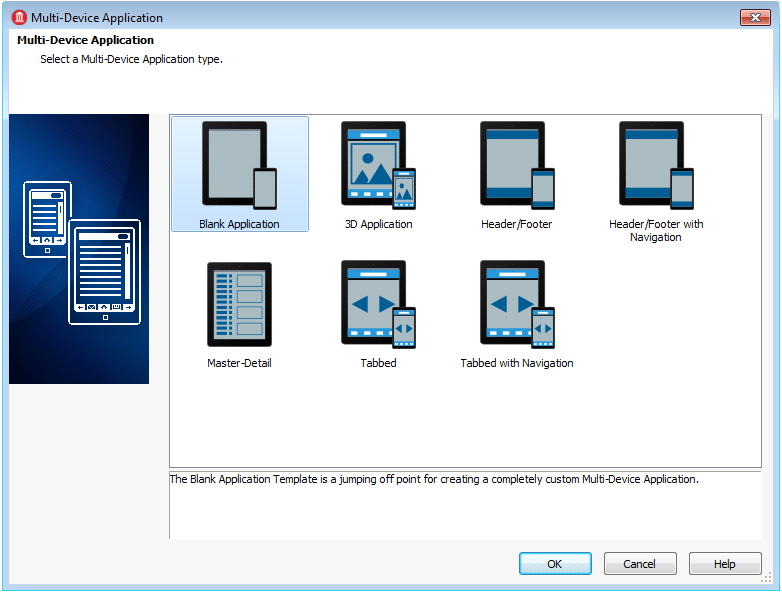 For this, in the File|New menu select Multi-Device Application – Delphi. 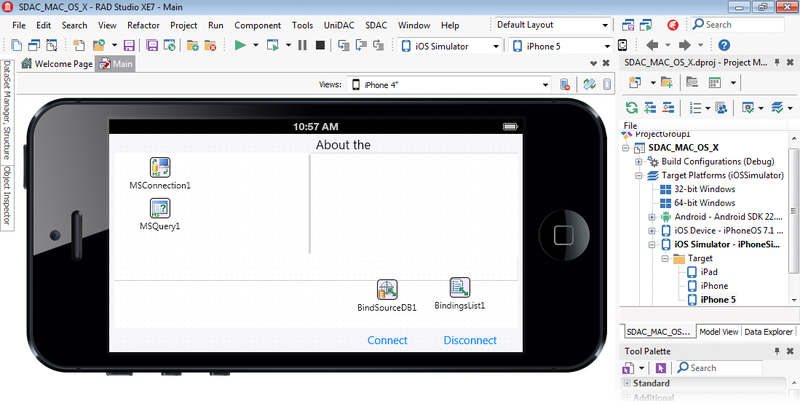 Place the TMSConnection component onto the form, which will be named as MSConnection1. 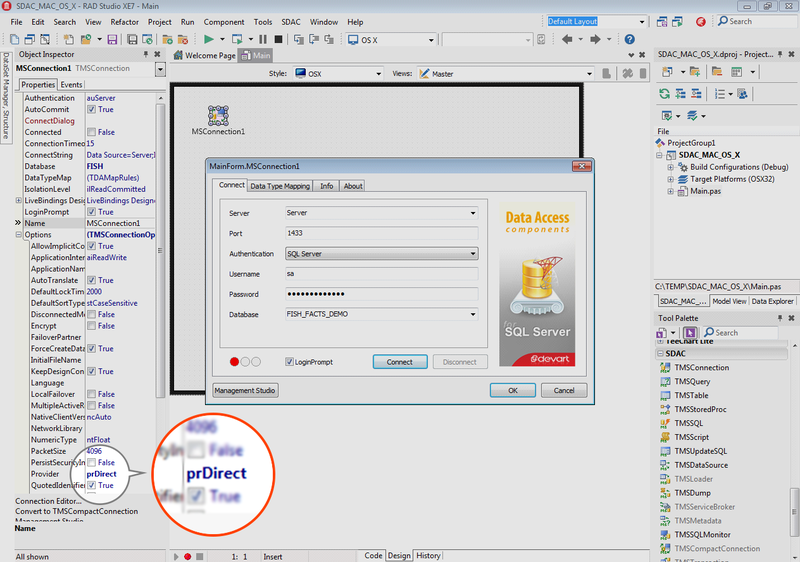 Set up the MSConnection1 component by setting the Options.Provider ProviderName property to prDirect. Open MSConnection1 editor and fill in the required properties: Server, Port, Authentication (the SQL Server value), Username, Password and Database. 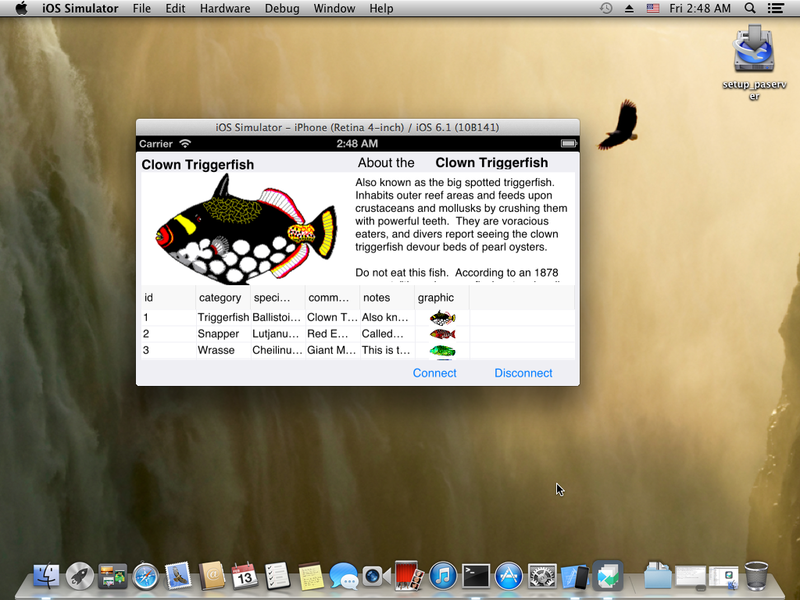 And finally a screenshot of running application on an iOS device.